At Sonke Gender Justice, men are trying to fight gender violence by working with families, and other men, to change the culture that allows it to happen. College students in South Africa today grew up after apartheid but they still wrestle with big questions about equality. Here they describe the challenges they face even as the country embarks on a more hopeful future. Who is the most powerful woman in your life? We've been thinking about all the powerful women who provide an example for all of us. Share with everyone who the powerful women in your lives are — and don't be afraid to branch out beyond your mom. Though it's okay to nominate her, too. Nora Suselo is a housekeeper. During apartheid, it was practically the only way black women were allowed in urban communities. And it was an important source of income, too. Today, the circumstances have changed by the money is still important. 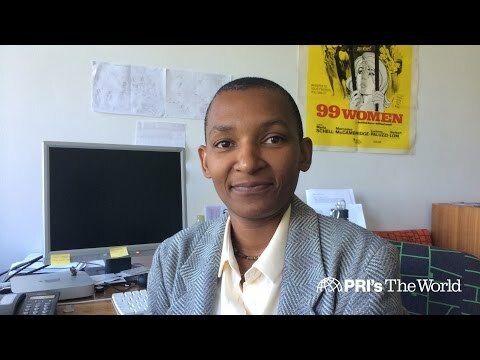 Author Katherine Newman says there are huge parallels between the legacy of apartheid and that of racial segregation in post-Civil War America. And she says young South Africans still believe in democracy, but corruption and inequality are tarnishing hopes for continued change. 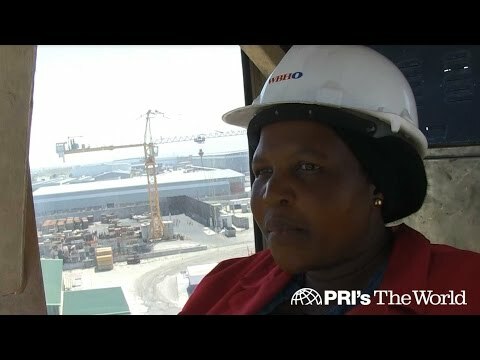 Xoliswa Gila is a crane operator in South Africa. She's blazing new paths in the work place for other black South African women. These sisters were classified as "Coloured" under apartheid and forced to leave their old neighborhood. They found new lives for themselves showing tourists how to make traditional Cape Malay cuisine. But the legacy of apartheid still throws a shadow on their lives. Apartheid left huge scars across South African society: forced migration and racial segregation laws tore many black families apart. Many of these wounds are still close to the surface for women — but so is determination and faith. 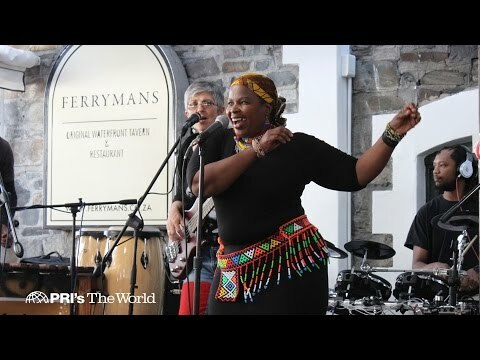 Cape Town singer Fancy Galada grew up quickly — taking care of her younger siblings when she was only 10. And at times it was terrifying. Now a mother herself, she sings to help herself heal from those early experiences.